Fascinating stuff! 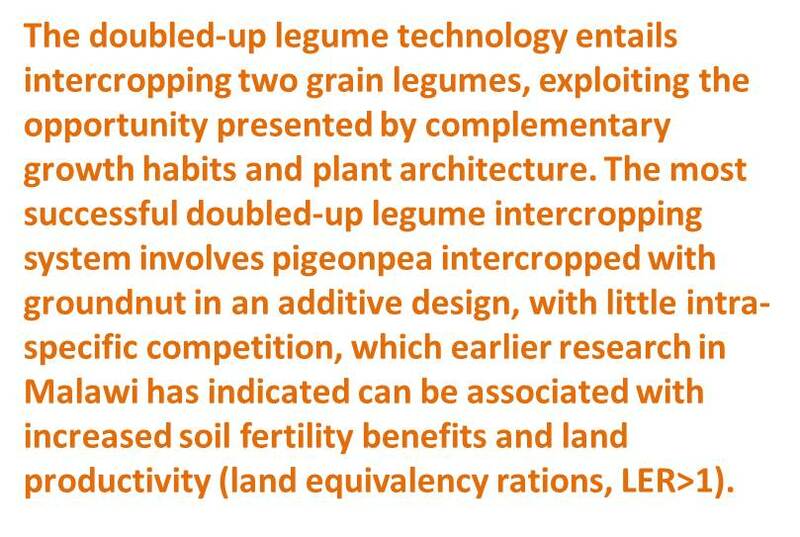 …..Read one of the comments from the participants in reference to Africa RISING work in Malawi with the doubled-up legumes at the end of the USAID Agrilinks webinar last week Friday (10 December). The webinar which was themed “Building Soil Health for Smallholder Resilience” featured two very interesting presentations by Dr. Geoffrey Heinrich (Catholic Relief Services) and Africa RISING’s ‘mother’ of the mother and baby trial design – Sieglinde Snapp (Michigan State University). An opening commentary to the discussions was given by Dr. Jerry Glover (USAID, Bureau for Food Security). 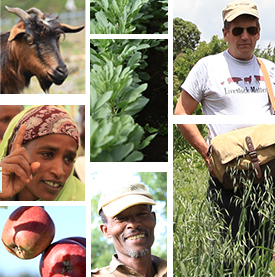 Agrilinks is an online hub created by USAID where food security and agriculture professionals can contribute knowledge, learn and connect with other practitioners. Post-event resources will also be available on the Agrilinks events page soon.